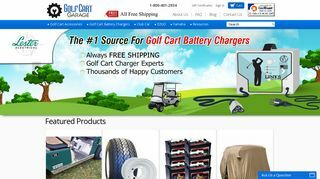 We’re a leading retailer of golf cart parts and accessories, and we specialize in the sale of golf cart battery chargers and parts. Below are some of the things we value as well as what our customers have said about us. Fast Order Processing & Delivery!